Aloe Vera contains over 200 active components including vitamins, minerals, amino acids, enzymes, polysaccharide, and fatty acids – no wonder it’s used for such a wide range of remedies! I think given the stresses of our daily lives, every one can use a boost to their immune systems. The polysaccharides in aloe vera juice stimulate macrophages, which are the white blood cells of your immune system that fight against viruses. Aloe is also an immune enhancer because of its high level of anti-oxidants, which help combat the unstable compounds known as free-radicals, contributing to the aging process. (Free radicals are a bi-product of life itself, it is a naturally occurring process but we can overload ourselves with unnecessary free-radicals by living an unhealthy lifestyle). Aloe is also an antipyretic which means it used to reduce or prevent fever. Because of aloe’s well-known healing properties for the skin, aloe is one of the primary compounds used in the cosmetic industry. 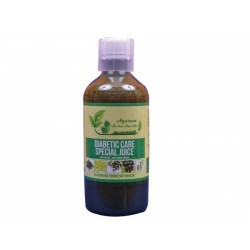 It is a known vulnerary, (meaning it helps heal wounds) and is great for applying topically to burns, abrasions, psoriasis and even to bug bites. Aloe acts as an analgesic, acting to help relieve pain of wounds. It’s feels especially good to cut a stem of aloe, place it in the fridge and rub it on sun burnt skin – the immediate soothing effect feels like an absolute lifesaver. Aloe is also an antipruritic: A substance that relieves or prevents itching. Aloe vera is an astringent: which causes the contraction of body tissues, typically used to reduce bleeding from minor abrasions. Due to aloe’s high water content (over 99% water) it is a great way to hydrate, moisturize and rejuvenate the skin and fits within my general guideline: “Don’t put anything on your skin that you wouldn’t eat!” Aloe increases the elasticity of the skin making it more flexible through collagen and elastin repair. Aloe is an emollient, helping to soften and soothe the skin. It helps supply oxygen to the skin cells, increasing the strength and synthesis of skin tissue and induces improved blood flow to the skin through capillary dilation. Wow, I think that covers all anti- bases. Okay, I admit, that was just a sneaky way to add in another 8 good reasons why you should keep an aloe vera as a handy (to to mention beautiful) house plant and incorporate it’s uses into your healthy lifestyle. Aloe vera’s active ingredients are sulphur, lupeol, salicylic acid, cinnamic acid, urea nitrogen and phenol which are substances that prevent the growth of disease-causing microorganisms and act as a team to provide antimicrobial activity thus eliminating many internal and external infections, also active against bacteria. It also helps to treat fungal and viral infections. Tip: Avoid taking aloe internally during pregnancy, menstruation, if you have hemorrhoids or degeneration of the liver and gall bladder. Our bodies maintain a healthy balance between acidity and alkalinity which is influenced by the foods we eat. This juice makes out inner system more alkaline which reduces bad effects of the acidic stuff we eat. The optimum structure of foods should be 80% alkaline and 20 % acidic. Since diseases do not survive in such an environment, this can stave off illness and other complications. When it’s produced it has a natural gel-like consistency. If you split its leaf and allow liquids to flow out, you can see how it does not flow quickly like water but more slowly. This property (when you drink it)Absorb toxins from your gastrointestinal track. When it absorbs these bad substances, they travel through your organism and are discarded. Our immunity is always ready to fend off attacks from the environments we live in. This juice can help ramp it up with polysaccharides. These help our bodies produce macrophages, which is our tool to defend against viruses and other nasty stuff. Besides polysaccharides it also has anti-oxidants, that reduce the amount of free-radicals within ourselves. This helps with slowing the effects of aging. We all would like to find the easiest formula for skinny body, but unfortunately this one isn’t your magic bullet. Instead of directly contributing to weight loss, the many benefits of this plant make losing pounds a secondary effect. It removes toxins, enhances our immune system, maintains a healthy digestion. All of these enable us to stay well and shed body mass. Medical studies have shown that beta (β) sitosterol can bring its high levels in your blood under control.This substance is a type of sterol with a similar chemical structure to cholesterol. How it works is that it stops the absorption and helps to reduce its overall levels in your body and promotes good health. Inflammation can be caused by a variety of factors. There could be an injury or it could be an auto-immune response. Either way, it makes our bodies experience pain and minimizes what we are able to do by limiting our capabilities. The next time you are suffering from inflammationtry drinking some AV juice. It contains over 12 different substances that can help you get rid of it. The most predominant one is beta-sitosterol that has been used by many runners to minimize swelling after a competition. Firstly, it is an adaptogen that can regulate your organism and make your bowel movements more regular. Secondly, it might ease acid reflux and irritable bowel syndrome by soothing and regulating your systems. Thirdly, it might help your body get rid of worms because it is a vermifuge as well. All of these work together to promote proper digestion. If you’ve ever been constipated you know that it’s not pleasant at all. However, drinking this juice can boosts regulation of your digestive systemand get both diarrhea and constipation under control. Furthermore, it helps get rid of bad bacteria that may have entered your organism. These benefits will make you more regular and function optimally. Your overall health and feelings of well-being will improve. If you are struggling with diabetes this liquid can regulate your blood sugar. There are studiesthat have been done to show some improvements in glucose levelswhen patients drank aloe vera juice. Contingent of B including B1, B2, B3, B6 & B12. It also contains fatty acids and 8 essential amino acids.Overall, this one has more bang for the buck than any other choice on the market right now. Aloe vera gel has many applications when used as a topical solution to treat skin conditions but it also has important secondary benefits because it works as a moisturizer and has anti-aging properties that keep your skin looking young and fresh. Drinking AV juice can keep you hydrated which is good for keeping your skin healthy. Additionally, it gives your body the building blocks it needs to replenish old cells and regenerate. Its benefits even extend to the area of your mouth. The reduction of inflammation and killing bad bacteria also apply to your gums, but there is evidence to show that aloe plant can help reduce its bleeding and cure ulcers. Medical studies have shown that maintaining healthy gums is important to our overall well being.Food and pathogens can enter through your mouth but if we allow them to take up residence and grow, then we are giving them a gateway into our organism. Extra Info: Aloe gel is starting to become more popular in toothpastes because of the benefits it provides to good dental care. 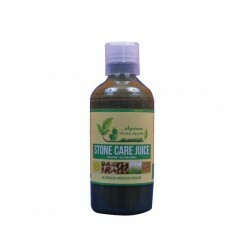 AV juice combined with a gel is a great way to combat acne and blemishes on your skin.It works internally to supply vitamins and nutrients, reduces inflammation and fights bacteria and infection. It also hydrates our bodies because of its high water content. All of these improve the overall health of your skin and eliminate acne. If you’ve always wanted to have long silky hair then maybe you should try drinking some aloe vera. 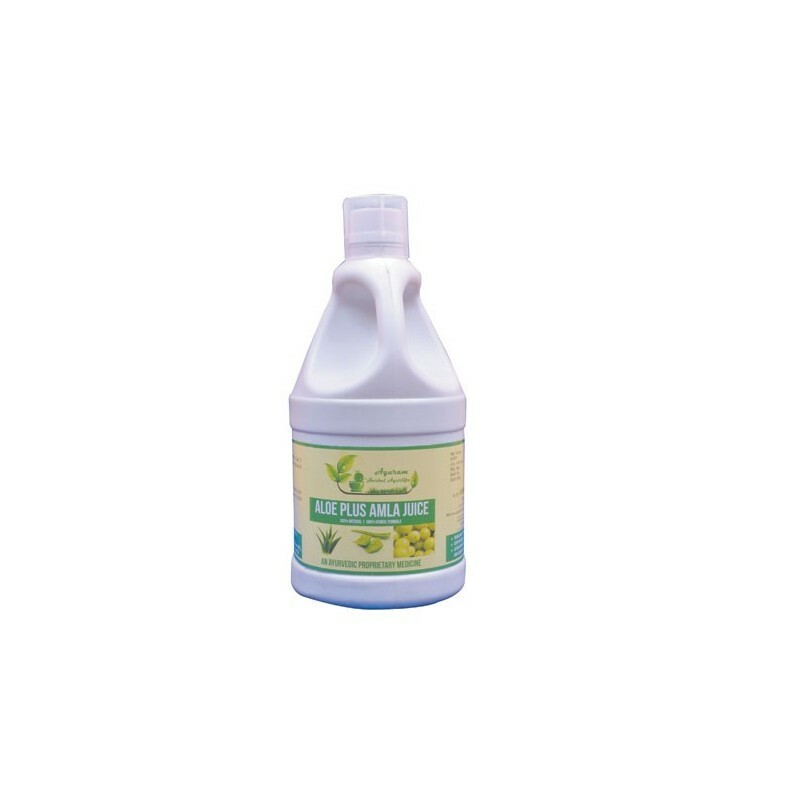 It assists to keep the pH balance in the correct range to boost growth. It also helps to retain moisture so that it can also grow. Overall, both liquid and gel combined together can help you to have the full head of hair that you’ve always wanted to have. Aloe vera juice has become the new super-food in the health food industry. Very few natural liquids have such a long list of benefits that this one has. No longer is this just a topical solution that we use to heal cuts, burns and bites. Now many natural substances are available so that we can take full advantage of this super-food. Amla is a fibre rich fruit. 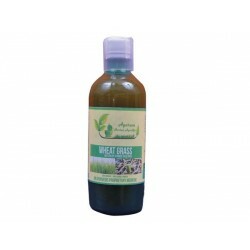 It helps in healthy bowel movement and makes gastrointestinal tracts clean. Its bitter and sour taste triggers various taste receptors and makes the digestive enzymes active. 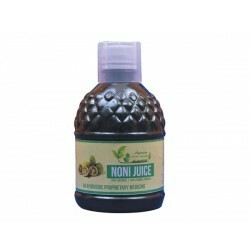 These juices help in proper breaking of the food and make digestion efficient. 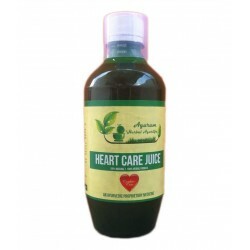 It is known to neutralize acidity in the stomach and has a cooling effect. Blood sugar level can be maintained by the consumption of amla. Low sugar and high fibre fruit are ideal for any diabetic patient. Antioxidants in it help in reducing glycosylated end product, serum level of creatinine and hiobarbituric acid-reactive substances levels which are oxidative. These are significantly reduced by amla consumption. Amla helps in regulating glucose in the blood and decreases albumin level in patients. 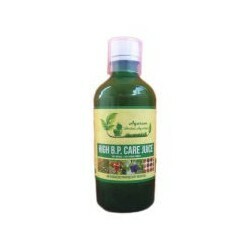 Vitamin-C and antioxidants in amla makes it beneficial for skin health. It helps in reviving the skin texture and makes it smooth and glamorous. Vitamin-C helps in proper digestion thereby flushes out toxins from the body. This results in reducing skin blemishes and pigmentation and provides a rejuvenating and healthy skin. Acne and pimples can be avoided by its consumption. Antioxidants help in restricting the free radical damage to the skin and reduce the onset of aging and wrinkles. 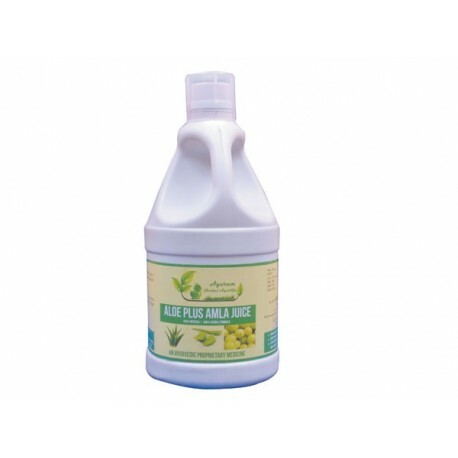 Amla is anti-viral and thus helps from harmful pathogenic diseases. 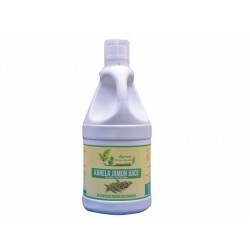 Amla juice mixed with body oil and can be applied on the body to prevent diseases like eczema and psoriasis. Natural antioxidants present in it helps in healing these diseases. Amla contains potent antioxidants like Vitamin-C, amino acids and pectin. Pectin helps in decreasing serum cholesterol in the blood and reduces LDL cholesterol concentration. 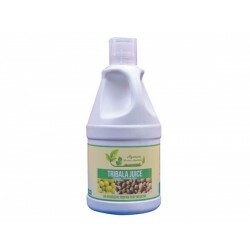 Amla also helps in increasing HDL cholesterol which is beneficial to the body. Triglyceride and C-reactive protein (CRP) levels are significantly reduced by its consumption. Arteries and blood vessels are also protected from fat and plaque accumulation. Amla is rich in antioxidants which help in restricting the growth of carcinogenic cells. It helps in keeping harmful free radicals at bay. Antioxidants in amla can even counterattack the side effects of anti-cancer drugs. Stomach, skin and liver cancer can be successfully prevented by its intake. All the health conscious and obese people must add this fruit in their diet. 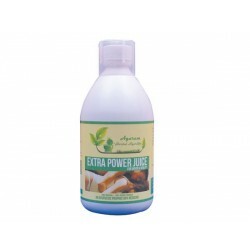 Amla juice has been found to lower the fat content in the body. It helps in increasing the metabolism of food which leads to reduction of food accumulation in the body. Fat accumulation can generate toxins in the body. These toxins slow the digestion process and hence hamper the health of a person. Amla is a rich source of Vitamin-C which can flush down these toxins. It is most effective when consumed empty stomach in the morning. 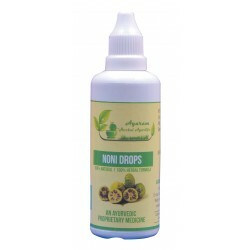 Amla is rich in antioxidants and thus helps in keeping away the free radical damages. Vitamin-c present in it helps in the production of norepinephrine, a neurotransmitter that enhances mood and brain activity. 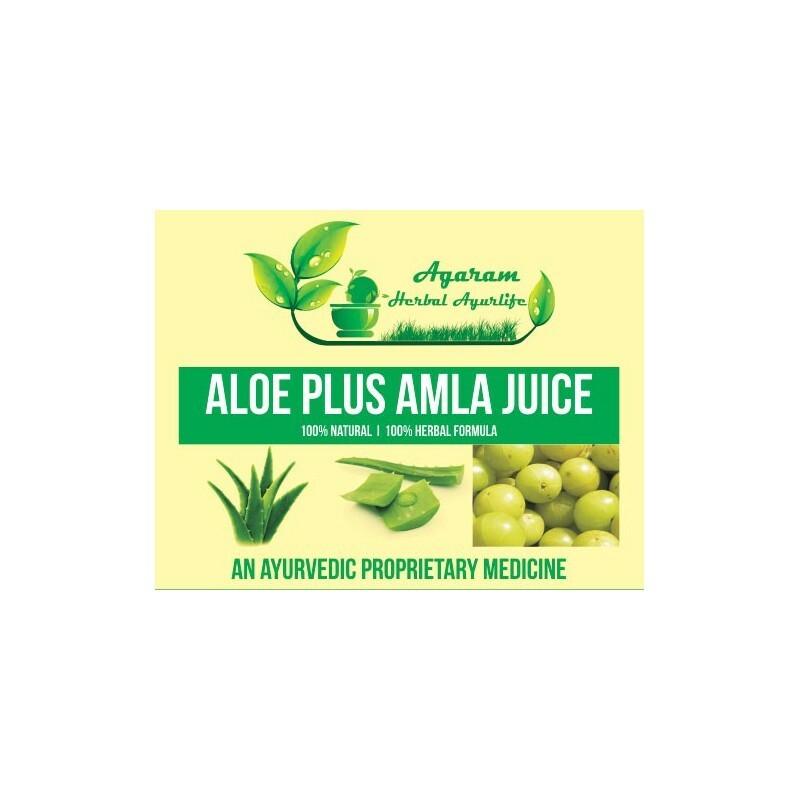 Polyphenols present in amla help in lowering the high blood pressure. It is most effective when consumed empty stomach in the morning. Amla is rich in antioxidants which help in protecting the retina from oxidative damages. Cataract and nearsightedness can be prevented by its consumption. It helps in relaxing the intraocular muscles. Age related macular degeneration can be avoided by its consumption. Amla has anti-inflammatory properties. It can reduce pain and swelling and is helpful against diseases like arthritis. Eye swellings can be reduced by its consumption as it inhibits the damage caused by free radicals. Presence of anti-oxidants helps in making it an anti-inflammatory agent. Blood clots are also decreased, thereby helping in an efficient blood flow. Vitamin-C helps in synthesizing the bones as it aids in the absorption of calcium. This makes amla helpful against osteoporosis.